Whether you want to draft an irrevocable or revocable Trusts or Wills, you must ensure it is done properly. This is because it is the guarantee that your family and loved ones will be well cared for with your asset or estate when you are out of the picture. 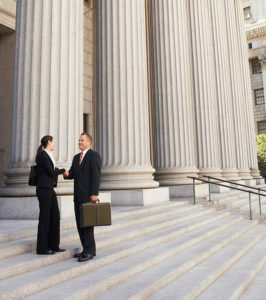 Your best bet at this point in time is a reliable Wills and Trusts attorney who will guide you through the proper procedures so as not to make errors that can endanger the well-being of your family after your demise.In cities like Murrieta, CA where the law is dynamic, it is recommendable to hire a reliable attorney at Rawa Law Group. 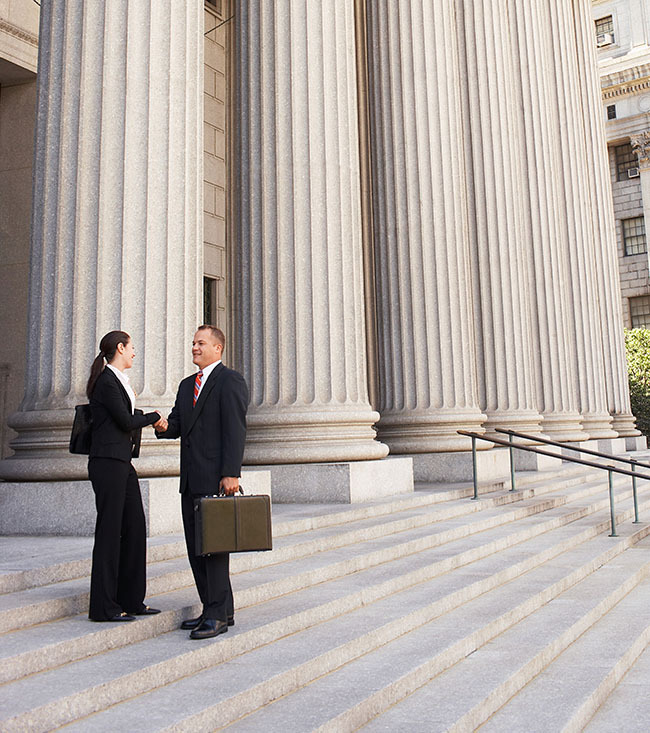 Rawa Law Group has tough and aggressive attorneys who are some of the most established in the state. We are well equipped with the laws of the city of Murrieta and form our working strategies according to and within its jurisdiction. We offer our clients a free consultation and highly flexible appointment hours. Our attorneys are also at hand to meet with our clients wherever they please – home or in a healthcare facility. Our dedication is unmatched and we ensure that every detail in our possession is used to help you achieve peace. We offer some of the best legal counsel to help clients diligently overcome any future difficulty that may arise as regards the Wills and Trusts. Do not miss out on the opportunity to max out your legal benefits when you fix your Wills and Trusts. Hire an attorney today! To get a reliable Wills and Trusts attorney Murrieta, CA, visit Rawa Law Group today.